The show at Rollag covers a very large area, don’t plan on seeing everything that is going on in just one day. A good way to see what the layout of the show grounds looks like is to hop on the steam train when you come in the gate. It will take you around the show grounds and you can see the tractor display area very well from your seat in the cars. The first video is a ride on the train through the tractor display area. 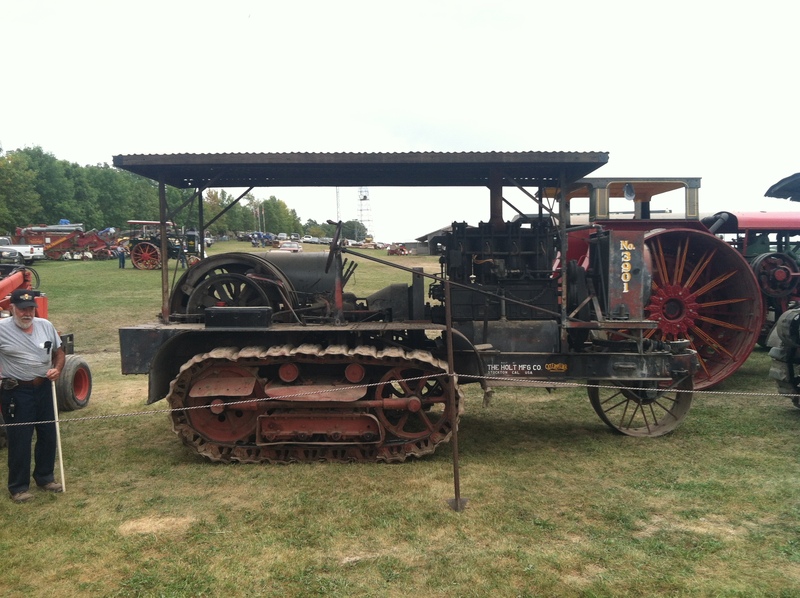 It also includes some footage of a Minneapolis steam tractor belted up to the Baker Fan. The next video is a quick walkthrough tour of some of the gas engine and steam engine display buildings. The gas engines vary in size from models that are less than one horsepower, to large engines that are over 50. There are several steam engines on display, my favorite is the Pabst Brewery engine. It is a large 2 cylinder vertical Corliss engine that was used in the Pabst Blue Ribbon Brewery. The girls loved the rhythm of the engine running, I captured a little dance they came up with when they were watching the connecting rod. Check out our first post – Kids Activities –HERE to get a general overview of the WMSTR show. Don’t forget to LIKE our page on Facebook, and subscribe to our email notifications if you would like to be notified when a new post is added. 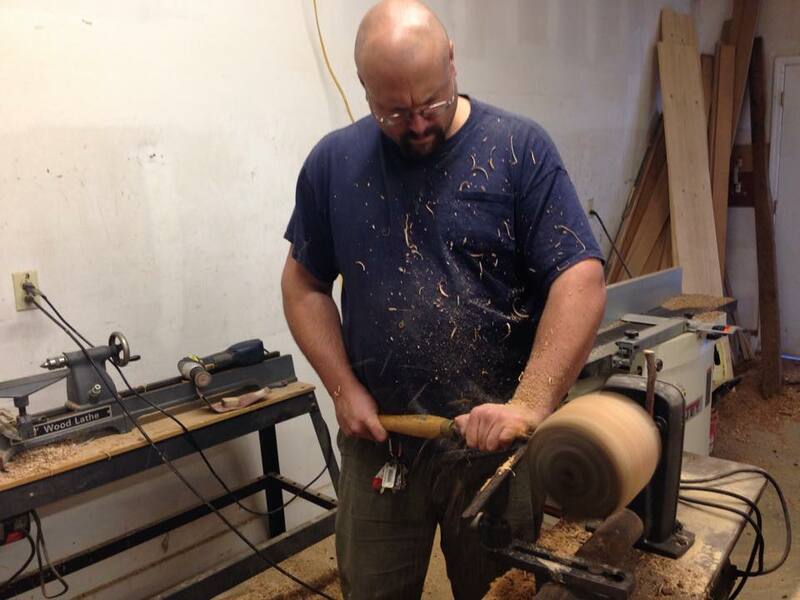 This entry was posted in Antique Engines, Family Fun, Festivals on October 5, 2012 by Jody.